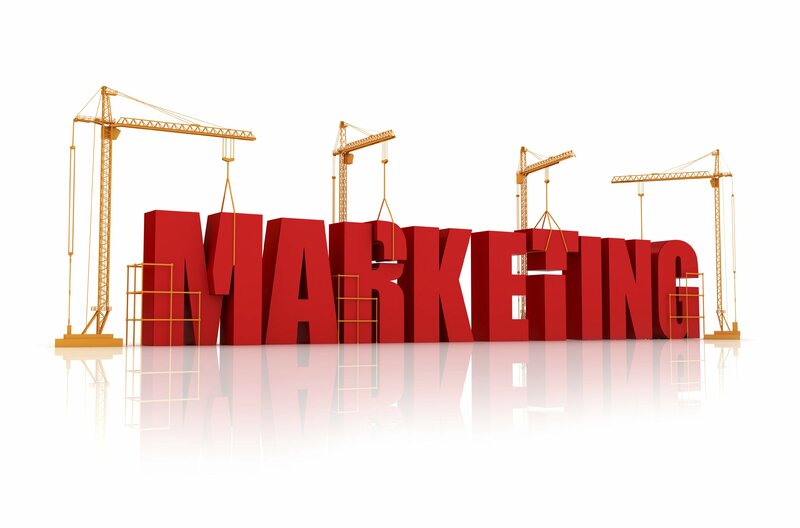 It is very important to make sure that you are always consistently marketing your expertise to the correct audience! I know most of us are doing this on several different social networks, and we are in “groups” on those networks where we can promote our expertise and discuss CRE matters with others. If you are doing this, be sure the profile that you have developed has all of the pertinent information and that there are no typos and things like that. MYRETA has developed and offers standardized profile formats that focus only on the CRE business. You can input the typical firm and personal background information like other networking sites, but MYRETA allows you to both connect with People and with Properties. This will enable you to communicate and collaborate with colleagues that are also connected to any given property, firm, or person. Additionally, there are places within the database for you to provide your professional resume, your company resume, and your personal resume. You can also add the transactions you have completed so that everyone can see your deal resume. Email me at [email protected] for your demo! The Sales Process…Both of Them. Second Thoughts. Why Would Anyone Hire YOU? That should be the question you are always thinking about if you are a service provider in the commercial real estate business, right? It is easy sometimes to blame others for not being hired. Let’s do a little introspective thinking now. Kinda like an internal inventory of skills for what we do. What skills do you have to win the business? How do you sell those skills? Do you have a team, if so, how do you sell their expertise? If not, how do you sell the fact that you don’t need one? Do you work for a company that is in the commercial real estate business? If so, how do you use that company affiliation to win business? If not, how do you sell that you don’t need a company affiliation or brand? This should be enough to get you started. I have learned that you must have the skills needed to win business. You may get away with not having those skills a time or two, but in the long run, you need to have market-leading skills. What are those skills? Really, are you asking that question and you are already in the business? Shame on you for coming into our industry and basically scamming clients. No wonder they think we get paid too much for what we do, when they have had someone work for them that doesn’t know how to execute their deal! Let’s look at having or not having a team. So, let’s say that you have figured out that you can win business and you have also realized that there are others with the skills to execute that business. That is great! You have or are building a team that will allow you to service your clients! I believe in developing teams. I know a lot of you don’t, so I will give you my arguments and look forward to hearing yours. I have developed teams my whole career, and I now have a large group of “partners” that still work together when needed to execute deals. Even though we are all from different firms and in different geographic areas, we still call each other when we have an issue or a need. Although some of you are incredibly talented, no one can say they have “all of the skills” needed to execute all of the deals they are working on. So, it is appropriate and wise to recruit and build a team to expand your capabilities. Another reason to have a team is to teach others our business, and in turn be pushed in our skills by the team. By teaching and being taught, all participants learn and benefit from collaboration. Although you have skills because you have shown you and your team can both win and execute business, it is imperative now in our business to have team members that are capable of expanding your capabilities and results, both qualitatively and quantitatively, or by offering speed in execution. Your team members will be looking harder at technology as a way to help execute business at first, but as team members mature and start wanting to win business, they will use technology in different ways than how you might utilize technology to optimize your profitability and achievements. Finally, let’s look at the firm or the lack of the firm you are affiliated with. I have been a broker for around 30 years now, and 25 of those years had me working at a brokerage firm. I think there are many reasons to affiliate with a firm. The broader the geographic area you want to pursue, the more you may think that you need to be affiliated with a firm where you can trust the skills of your team members, as they execute deals for clients that you have cultivated. Also, if you have really strong relationships with tenants or sellers that are regional, national or international, you may think that you need to be at a firm, so that the client will be comfortable that you can execute their business. If you aren’t working on these types of deals, or you have built a team that can execute these types of deals, you really don’t need a firm and you will benefit by keeping all of the fees you generate. Some of the firms are starting to recognize the need to have different “splits” for different brokers, depending on their skills and ability to win and execute business for the firm. I assume this continues as you start looking at what they say your desk costs are, when a lot of the costs are not in areas that help you win and execute business. I Have Never Been Hired By Someone That I Did Not Know.